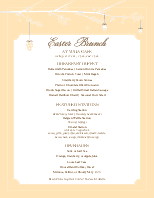 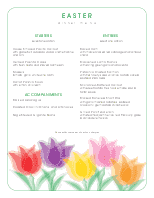 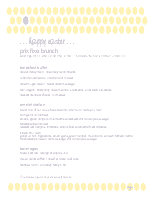 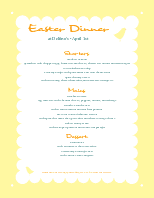 An Easter Bunny menu to celebrate Easter Sunday. 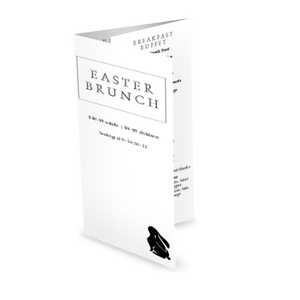 Two sweet bunnies in black and white perch in the grass looking up at a column of brunch items. 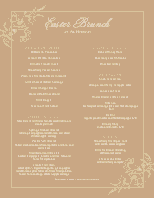 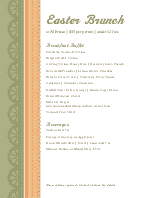 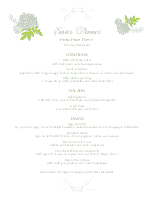 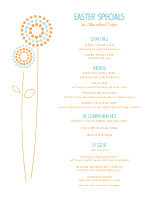 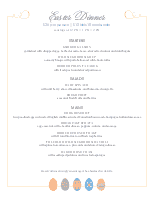 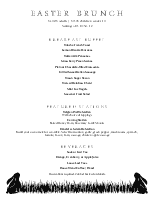 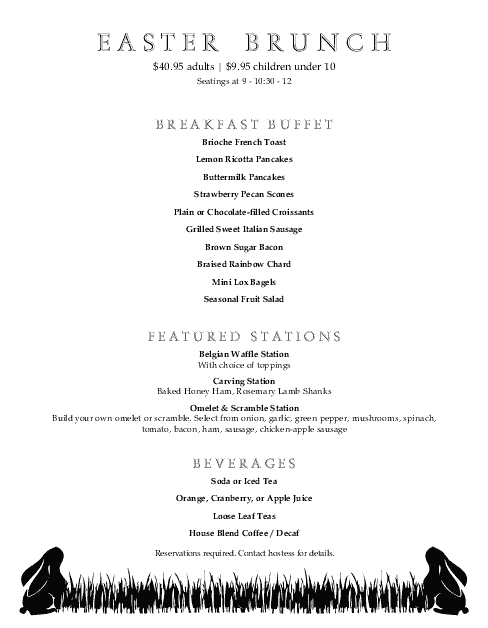 Modern fonts create an upscale Brunch menu.